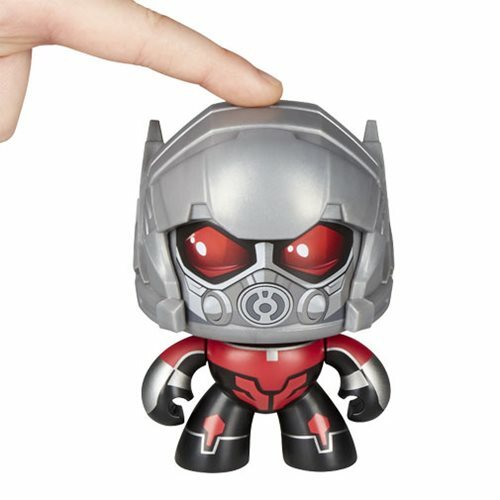 Each 4-inch figure has 3 different faces - just push down on the top of their skulls and the figures can go from angry to happy to sad, or other emotions. 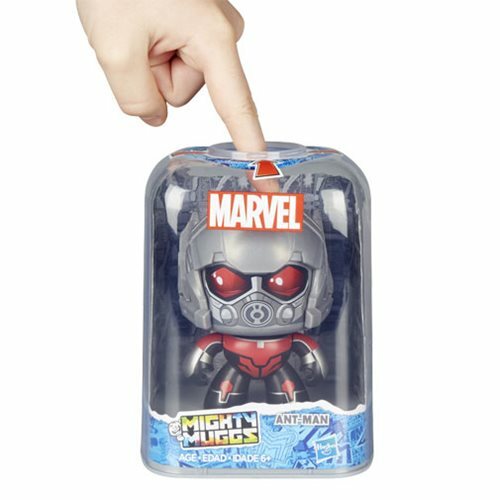 You can even access the mechanism without having to open the packaging. 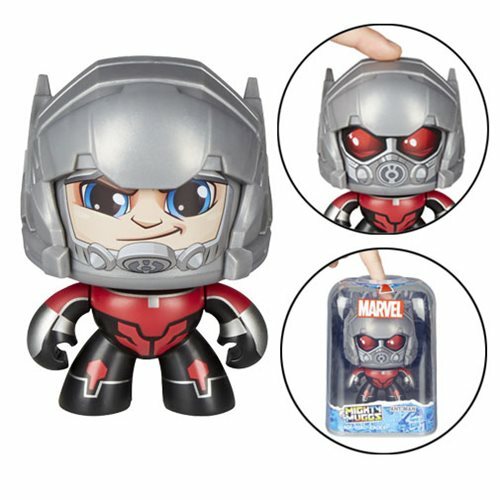 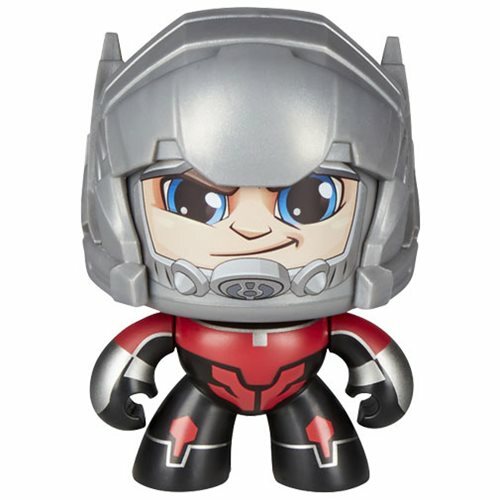 Ant-Man changes expression when you push the head and spin their emotions around.